Two automatic annual shipments featuring four, six or twelve bottles of our critically acclaimed wines, including single-vineyard Cabernets, new releases and limited-release wines only available to Club members and guests visiting the winery. Shipments occur in May and November. Our members simply pay wine cost but receive a 22% discount per shipment plus applicable state tax and shipping charges. Complimentary access to the winery and tasting room for your private events. Invitations to exciting wine club events and parties at the winery and around the country. 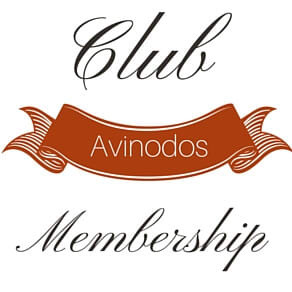 AvinoDos Wines invites you to a private tasting of its current releases as well as barrel tastings of its yet to be released vintages. 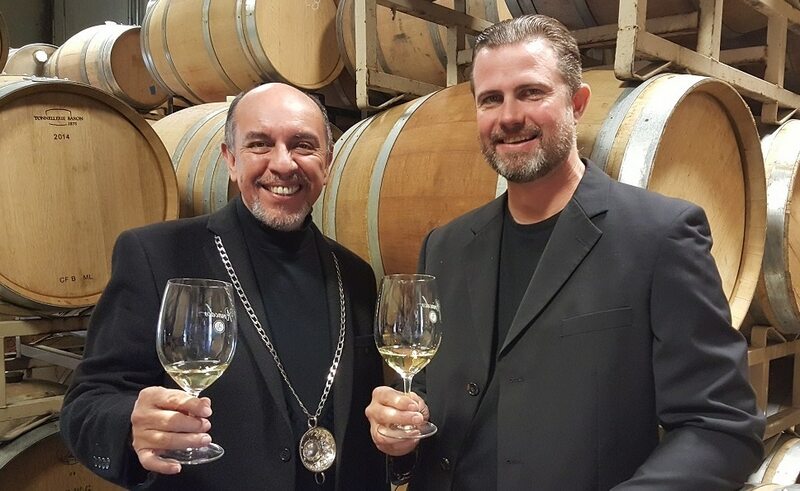 Our tastings are held at the winery with our resident Wine Master, Victor Orozco. 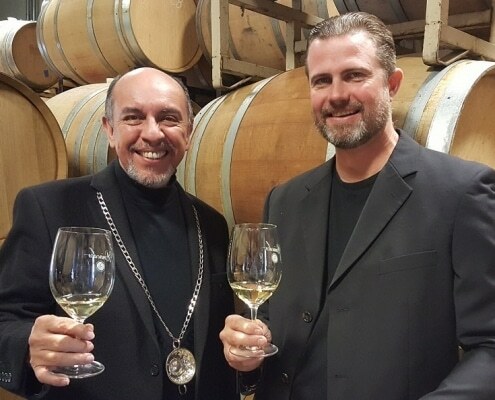 Victor has worked in the wine appreciation field for over 40 years in many capacities including Sommelier and wine educator. We want to ensure that you have a memorable and enjoyable visit to our winery so all guests at the winery receive a private experience. In order to accommodate such an experience we take visitors by appointment only. In order that we can roll out the red carpet for you, please use CellarPass to schedule your visit. We would be happy to give you the full tour…barrel tastings included.